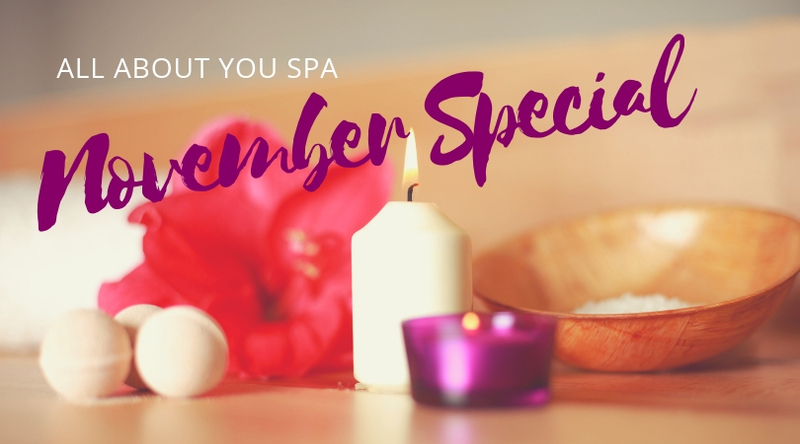 For the month of November, whenever you purchase a regular pedicure, you'll receive a complimentary paraffin wax treatment valued at $15! Feet are submerged in a warm mixture of paraffin, a petroleum-based wax, and mineral oil. The wax traps heat near the skin, allowing it to penetrates stiff and aching joints. This warmth also improves circulation to the feet. The wax and mineral oil softens rough skin, making it an ideal preliminary to a pedicure or a relaxing treatment for those who work on their feet for long periods. It is also used as a therapeutic treatment for arthritis, muscular pain or joint sprains. Try this treat it for yourself, all month long!